Less than a week after an Arkansas judge blocked enforcement of the state’s new voter ID law, a federal court in Wisconsin and and a state court in Pennsylvania handed down decisions regarding the fate of ID laws in those states as well. In Wisconsin, U.S. District Judge Lynn Adelman found that Act 23 – the state’s ID law – violated both the U.S. Constitution and the Voting Rights Act and permanently enjoined its enforcement. His action, which comes after a similar injunction by a state court, means that supporters of ID in Wisconsin must now convince both a federal appeals court and the state supreme court to reinstate the law. On the VRA issue, this is the first full ruling on how to adjudicate voter id vote denial cases under section 2. The key test appears on page 52 of the [decision]: “Based on the text, then, I conclude that Section 2 protects against a voting practice that creates a barrier to voting that is more likely to appear in the path of a voter if that voter is a member of a minority group than if he or she is not. The presence of a barrier that has this kind of disproportionate impact prevents the political process from being ‘equally open’ to all and results in members of the minority group having ‘less opportunity’ to participate in the political process and to elect representatives of their choice.” The judge also approaches the causation/results question in a straightforward way. It is not clear whether the appellate courts will agree or not agree with this approach, which would seem to put a number of electoral processes which burden poor and minority voters up for possible VRA liability. Either way, it is a virtual certainty that this case will eventually find its way to the U.S. Supreme Court, which could be asked to revisit its 2008 decision in the Crawford case. The Republican-backed voter ID law passed in March 2012, ostensibly to prevent election day voter fraud at the polls. At trial, the state admitted there has been no evidence of such voter fraud in Pennsylvania. The Commonwealth of Pennsylvania has spent millions in state and federal funds educating voters on the new law since it passed. The important thing to remember about the Pennsylvania case is that the court is blocking the enforcement of ID because the state has failed to make required IDs available – not necessarily because some voters lack ID. This is an argument that is gaining traction elsewhere and is leading states like Mississippi to engage in fairly aggressive outreach to ensure that all eligible voters who need ID can get one. These cases – plus the Arkansas case from late last week – suggest that voter ID is likely to stay with us as a hot topic well into the foreseeable future. 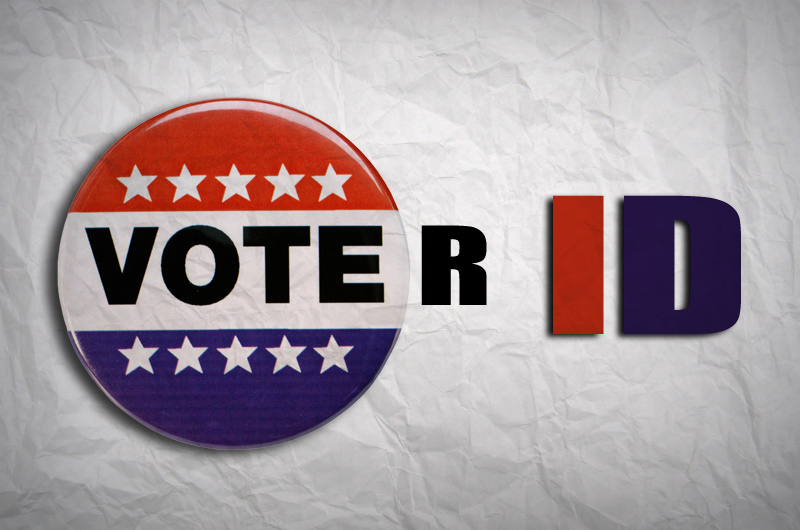 Be the first to comment on "Wisconsin, Pennsylvania Decisions Mean Big News Day for Voter ID"